The property was purchased by George Boutwell on April 1, 1853 from Edward & George Hyde of Newton, MA brothers of Samuel Hyde and Fanny Hyde. The farm was owned by Samuel Hyde who died Sept. 9, 1849. The Hyde farm in 1850 consisted of 44 acres of land on the south side of High Plain Road, with a house and shed valued at $1700. High Plain Road is in the West Parish of Andover, now referred to as West Andover, and was once part of the Abbott School District. George Boutwell married Fanny Hyde of Newton, MA in May 1827. Fanny b. Apr. 5, 1804 was the daughter of Samuel & Lucy Hyde of Newton. George & Fanny had seven children; Lucy F. b. 1828, George Jr. b. 1831, Edward H. b. 1832, Parthenia P. b. 1835, Samuel H. b. 1838, Louisa W. b. 1840 and Mary K. b. 1846. 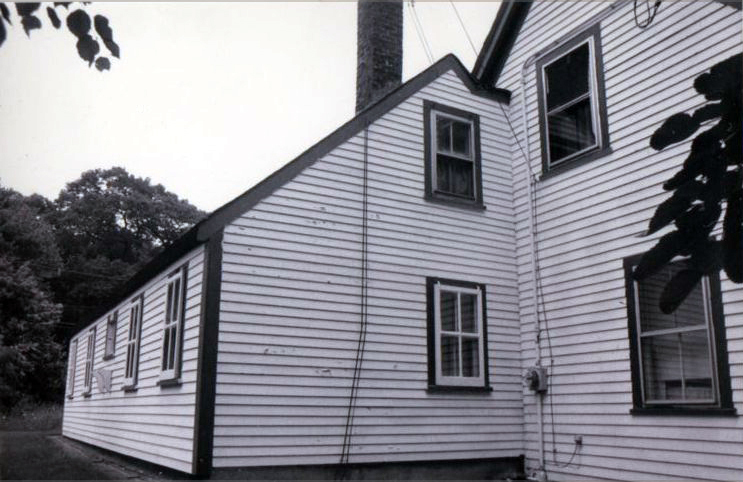 George’s first farm was located a short distance to the west of the Hyde place at 23 Pleasant Street at the corner of Boutwell Road. 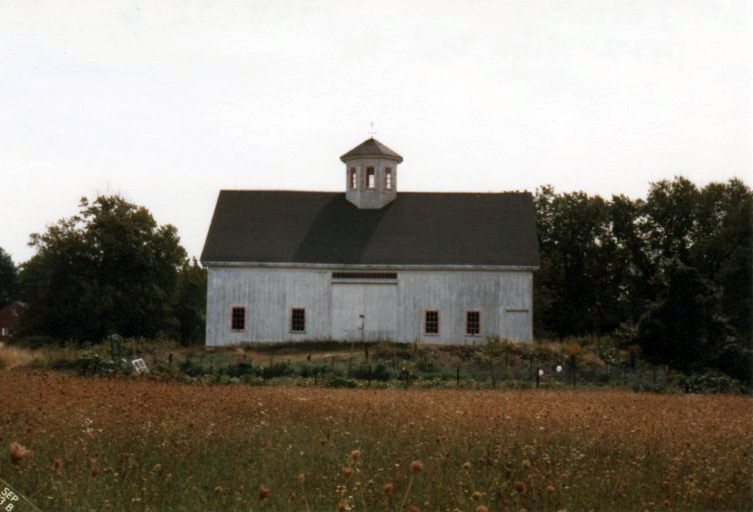 In 1860 the farm is now 115 acres, a dwelling house valued at $1800, barn & shed $700, old barn $300, 45 acres adjoining the new building, 33a pasture, 9a adjoining the old barn, 10a Robertson land, 8a Abbott lot, 4a Farnham Lot and 6a meadow. The total valuation of the farm was $7116 with an additional farm stock value of $521. The barn may date from this period of about 1860. George Boutwell died on July 17, 1861 and his farm was divided between his three sons, George Jr., Edward Hyde Boutwell and Samuel Hyde Boutwell. Their mother Fanny died Sept. 23, 1873 age 70y 8m 16d. George Jr. and his wife Sarah Jane (Robinson) Boutwell lived at 408 High Plain Road. They had eight children; two sons, Walter B, and Louis T. and six daughters, Fannie L., Sarah F., Mary W., Lydia J., Josie S. and Anna M., After the death of George Jr. in 1905 his son Lewis T. and daughters Lydia & Anna remained on the farm the rest of their lives. George and Sarah’s nephew Everett S. (son of Samuel H. Boutwell) & his wife Lillian G. (Holt) Boutwell would purchase the farm in March 1942 from his Aunt Lydia Boutwell. The original Hyde house was a cape style home and the Boutwells added a story and a half addition to the west side of the house. An additional shed was added to the rear south side of the house about 1895. This addition was said to have been the former North District Schoolhouse that was purchased at auction and moved to the lot. The entire home was razed in the summer of 1994 for a new home when the property left the Boutwell family. Prior to the death of Lillian in 1984 the farm land began to be sold. The barn and lot to the west of the house was divided off and sold to Andover natives Stephen and Gwen (Batchelder) Kearn. They built a new home at 412 High Plain Road and did extensive repairs to the barn, foundation and grounds to save it from further decay and demolition. 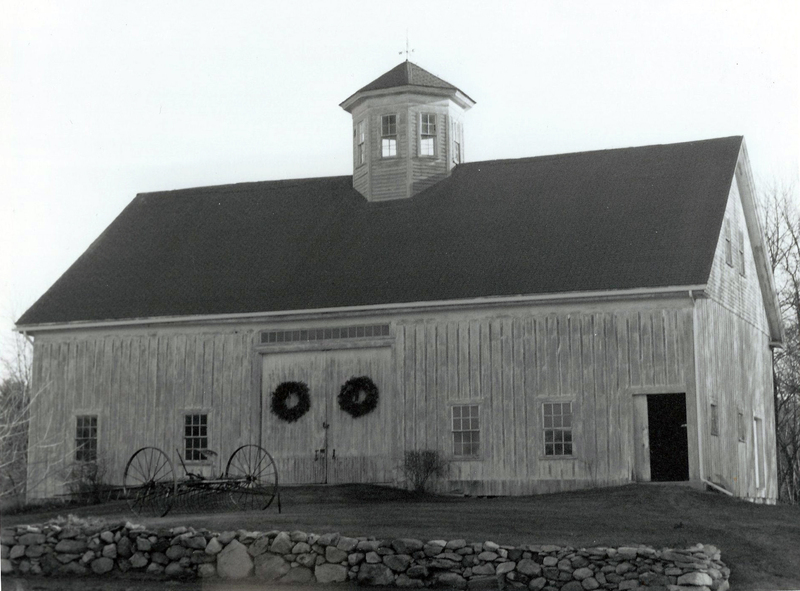 The Boutwell barn is a merging of three distinct barn styles, English, New England and Pennsylvania bank barn styles. Sited with the north side facing the street with central entrance is typical of English style barns with the central bay. Most English barns of this type were replaced by 1830 with the New England style barn with its gable end and main door facing the street. A view from the east end of the barn clearly reflects the N.E. style. The bank or side hill barn, Pennsylvania style are noted for the ramp on the uphill side and the bay on the other. This allows for a full basement under the barn and ground-level access to the threshing floor. The relative level site and wet soil may have been deciding factors to build a bank barn to keep the cellar dry. It is unique and the only one of this style remaining in Andover. The octagonal cupola is just one of two that are known to remain in town, the other on the Foster barn off Central St. The view from the cupola is spectacular and before reforestation allowed views of the Merrimack River and New Hampshire to the north, Mt. Monadnock to the northwest and Boston to the south. The barn is 42’ x 63’ feet with an interior of five bays running east to west and three bays deep north to south. The center threshing bay runs north to south. Two open first floor bays are to the left (east end). This area also includes a center bay that divides front (N) and back (S) with an additional center entrance door and bay in the east end gable side of the barn. These two loft floors at the east end are about 12” different in constructed height. A loft floor now connects the two lofts creating an uneven ramp like floor. To the right of the main north entrance on the west end of the barn is a wall dividing the threshing bay from two bays. The first bay is an open workroom with stairway to the lofts above. The last bay (west end) is devoted for cattle and 12 cow stanchions. The second floor lofts extend over the two east and west end bays with the central threshing (N-S) bay below open to the third loft level. The third story loft creates a T shape covering the entire main threshing bay and extends down the middle bay to the east end gable. The west end gable is entirely open to the ridge beam. A staircase continues up to the roof cupola. All the barn construction is post and beam using Queen post framing with corner supports and wood pegs. All the main beams are 8”x 8” and cut with circular saw. The top framing to the roof uses a “braced collar” frame creating an inverted trapezoidal look. The roof structure is of horizontal purlins and vertical roof sheathing planking. The exterior sheathing is vertical board and batten. The original battens are all curved. The north facade main entrance has a window transom above and two windows flank each side at ground level. An access door on the west end slides to the left giving entry to the cattle bay. The east end gable facade also contains a two story high central doorway that originally also had a transom window above the door. From this exterior entrance is an earthen ramp leading up to the door but in its current state, if original, would not allow wagons to be driven into the east bay and may have been used as the threshing bay. The door would have been opened for cross ventilation when threshing grain on the main floor. A view of the barn from this east end has the typical look of 19th century New England barn construction. The barn has a full basement with south facing access doors. Divided into two separate cellars, the east end was used for farm wagons and equipment. This cellar also includes a staircase leading to a trap door in the main floor above. The west cellar was used as the manure hold and is aligned with the livestock bays above. Two scuttle holes on the floor above open to this basement. The south or rear facade also has a center door with transom window about 12’ above the back elevation. The Walter & Gwen Kimball have stated that the silo was indeed on the south side of the barn by this rear door. Remains of a circular silo foundation can be found in the wagon yard below. Parts of the former silo including the ladder, metal circular bands that held the planking together and several silo doors are still stored in a loft above. 1. George Boutwell [Jonathan,] b. March 12, 1798 in Wilmington, Middlesex County, MA son of Jonathan Thomas & Jemima Boutwell m. May 20, 1827 in Newton to Fanny Hyde b. April 15, 1803 in Newton, MA. George was living in Andover, Essex Co. MA at the time of his marriage. They lived the West Parish of Andover. 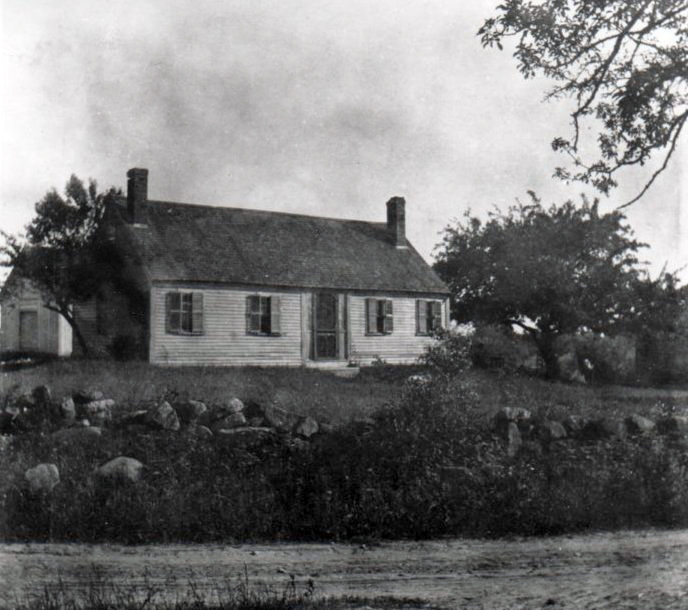 George’s first farm was at 23 Pleasant St. at the corner of Boutwell Rd. in 1850. George Boutwell died on July 17, 1861 and his farm was divided between his three sons, George Boutwell Jr., Edward Hyde Boutwell and Samuel Hyde Boutwell. George Jr. and his wife Sarah Jane (Robinson) Boutwell live at 408 High Plain Road. 4. Edward Hyde	b. Dec. 22, 1832	d. Aug. 13, 1876 m. Ellen M.
2. Lucy Frances Boutwell [Jonathan, George] b. July 23, 1828, Andover, MA daughter of George & Fanny (Hyde) Boutwell. married Artemas Wiswall. Lucy joined the West Parish Church in Andover in March 1856 member #434. 3. George Boutwell Jr.[Jonathan, George] b. February 3, 1831 Andover, MA son of George & Fanny (Hyde) Boutwell. George was educated in the local public schools and attended Phillips Academy under Principal James S. Eaton. He was a farmer married Sarah Jane Robinson b. 1833 in Maine. They had eight children and raised them at the farm at 408 High Plain Rd. in Andover. After the death of George in June 1905 age 74y 4m 3d his son Lewis T. and daughters Lydia & Anna remained on the farm with their mother the remainder of their lives. Sarah d. April 2, 1914 at age 81. George and Sarah are interred at West Parish Cemetery, Andover, MA. Louis T.	b. July 1859	d.	m.
Lydia Jane	b. 1867	d. Mar. 20, 1945 78y 8m 7d. Anna Magoun	b. Sept. 1875	d.
4. Edward Hyde Boutwell [Jonathan, George] b. Dec. 22, 1832 Andover, MA son of George & Fanny (Hyde) Boutwell. Edward died Aug. 13, 1876 at age 43. Married Ellen M. who also died in 1876 leaving three children. Uncle Samuel H. Boutwell was made their guardian. In 1880 census Aunt Mary K. Boutwell was keeping house and looking after her nephew and two nieces. Nellie E.	- b. 1865	d.
5. Parthenia Pelham Boutwell [Jonathan, George] b. Sept. 23, 1835 in Andover, MA daughter of George & Fanny (Hyde) Boutwell. Married Edward Francis Holt. She joined West Parish Church with her sister Lucy on March 1856 member #433. Left by letter in 1898. 6. Samuel Hyde Boutwell [Jonathan, George] b. March 25, 1838 Andover, MA son of George & Fanny (Hyde) Boutwell. Samuel died October 8, 1919 at 81 years in Andover at 61 Chestnut St. at the home of his son Frederic. Samuel was a farmer in West Andover on Haggetts Pond Road. He was active in town affairs as Selectman for over 20 years. During his term of office “nearly all of the town improvement, macadam roads, sewer, water, gas, street railways, concrete sidewalks, electric lighting, parks, were made.” He served for 25 years as trustee of the Punchard High School and was also on the school committee for several years. Served at the State level as representative to the General court in 1874 and 1910. Samuel joined the West Parish Church in January 1858 #473. He was church moderator five times, assessor in 1867, 1885-1891 & 1896- 1903 and a Deacon from 1887-1919. Married Alice Jane Trull b. September 1840 d. April 5, 1815.Both are interred at West Parish Cemetery in the Boutwell family lot section N lot 3. 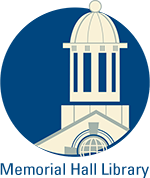 Winthrop Sherman b. May 1874	d.
Alice J.	b. June 1879	d.
7. Louisa WilderBoutwell [Jonathan, George] b. Feb. 2, 1840 in Andover, MA daughter of George & Fanny (Hyde) Boutwell. Married about 1860 to Rev. James Griswold Merrill b. Aug. 20, 1840 in Montague, Franklin Co., MA. Louisa died in 1919 at Mountain Lakes, Morris, NJ. James died Dec. 23, 1920. 8. Mary King Boutwell [Jonathan, George] born April 11, 1846 daughter of George & Fanny (Hyde) Boutwell. Mary K. never married and lived with family members part of her life. When her brother Edward and his wife Ellen died in 1876 Mary took over raising her their three children, Edward W. b. Apr. 1862, Nellie E.	b. 1865 Adella M. b. 1872. Her brother Samuel became their guardian. 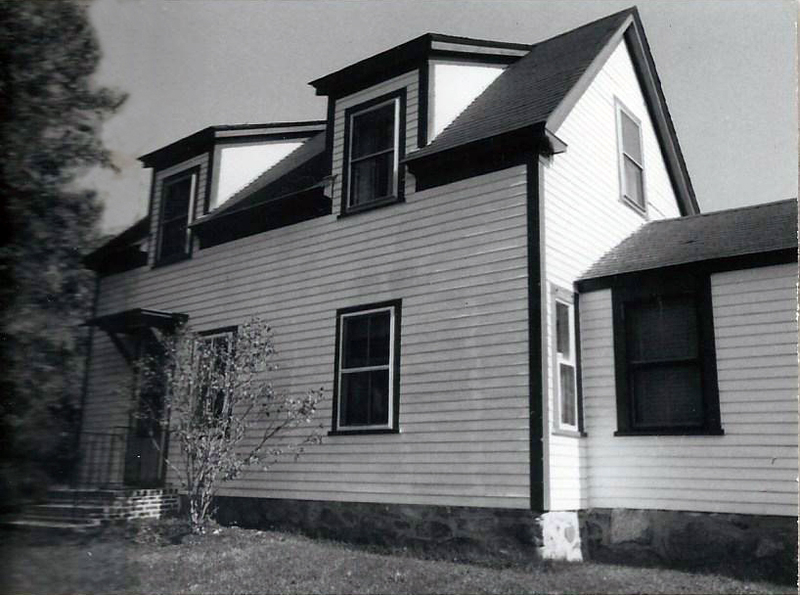 In 1900 she resided with her brother Samuel H. Boutwell and later lived at 67 Bartlet Street, in Andover. Mary died November 5, 1925 age 79y 7m and is interred in the Boutwell family lot at West Parish Cemetery, Andover, MA.